By Melissa Lennig on May 30, 2018 1 Comment. This content contains affiliate links. As an Amazon Associate I earn from qualifying purchases. 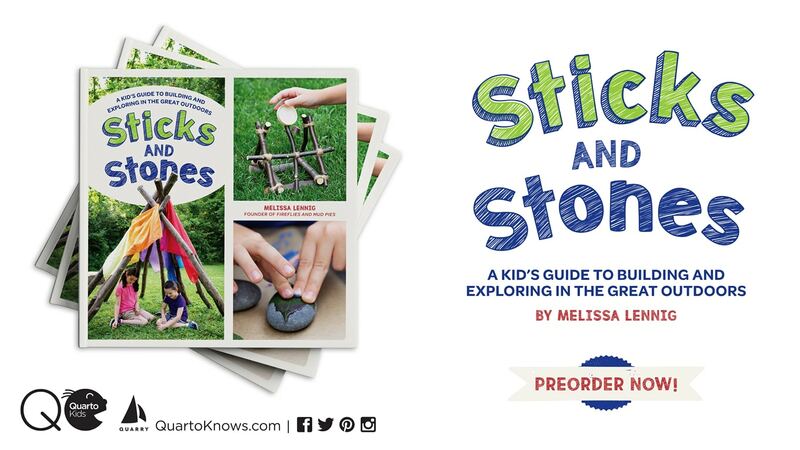 Do you know a child who loves bugs? 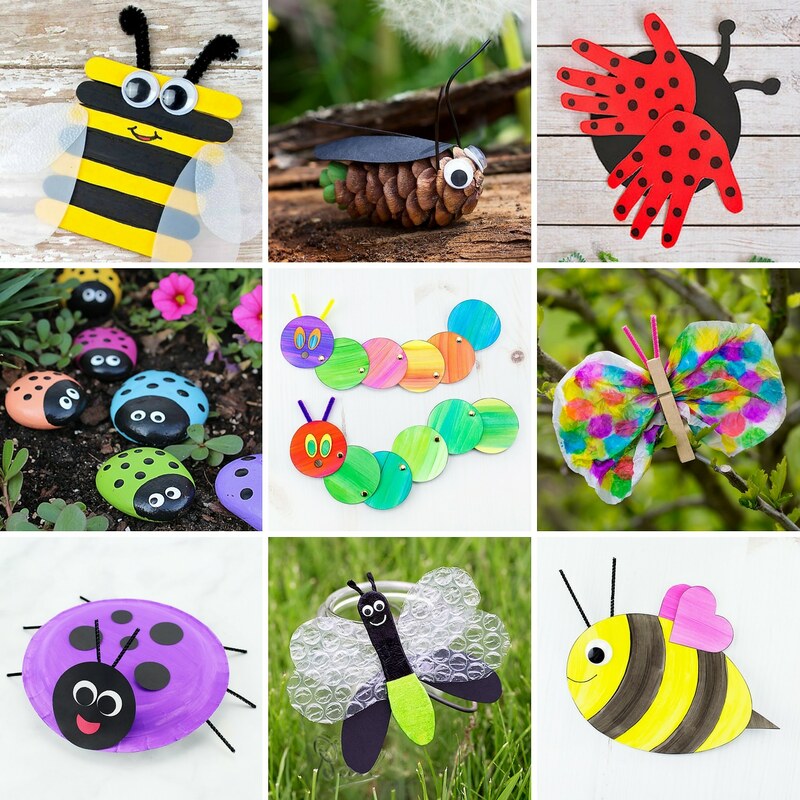 In this post, discover 25+ easy and fun insect crafts that are perfect for summer camp, garden or insect-themed birthday parties, or just as a relaxing, crafty way to bond with your child at home. Crafts are a must when it comes to planning fun activities to enjoy throughout the summer. And trust me when I say that these 25+ Easy and Fun Insect Crafts will be certain to keep your kids entertained for hours! Inspired by The Very Hungry Caterpillar, this simple craft includes a printable template, making it perfect for home or school. Not only are these bee planter markers adorable, your children will have a blast making them as well! The perfect insect craft for a preschooler! 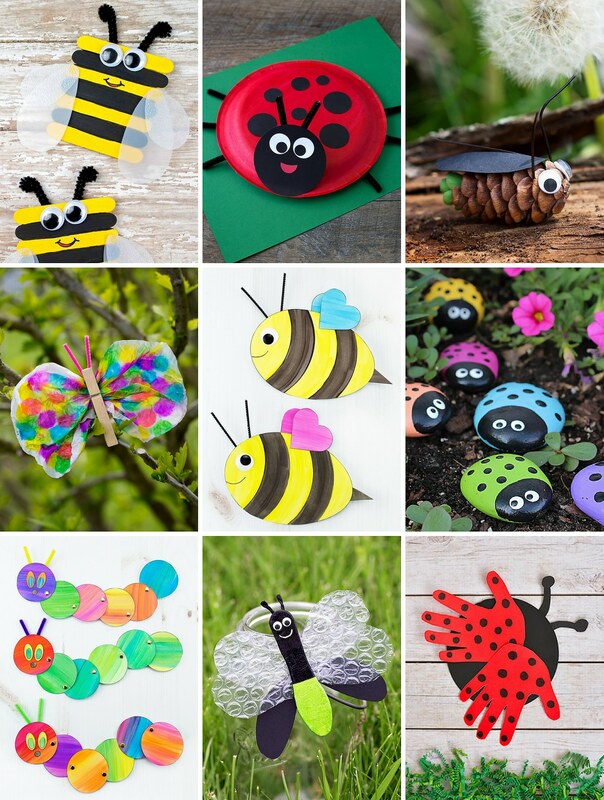 A fun and easy-to-follow insect craft that your child will love. Super simple and reusable butterfly garden markers that are beautiful as well. This craft would make an adorable holiday ornament too! Make this beautiful craft to celebrate the monarch’s late summer migration to Central Mexico! Adorable, simple, and seriously fun for all ages! This cute and easy bee craft is perfect for little ones! This craft is totally out of this world awesome! Your little ones will totally “bee” happy with this fun and unique craft. A perfect summer craft to work on those cutting and gluing skills. 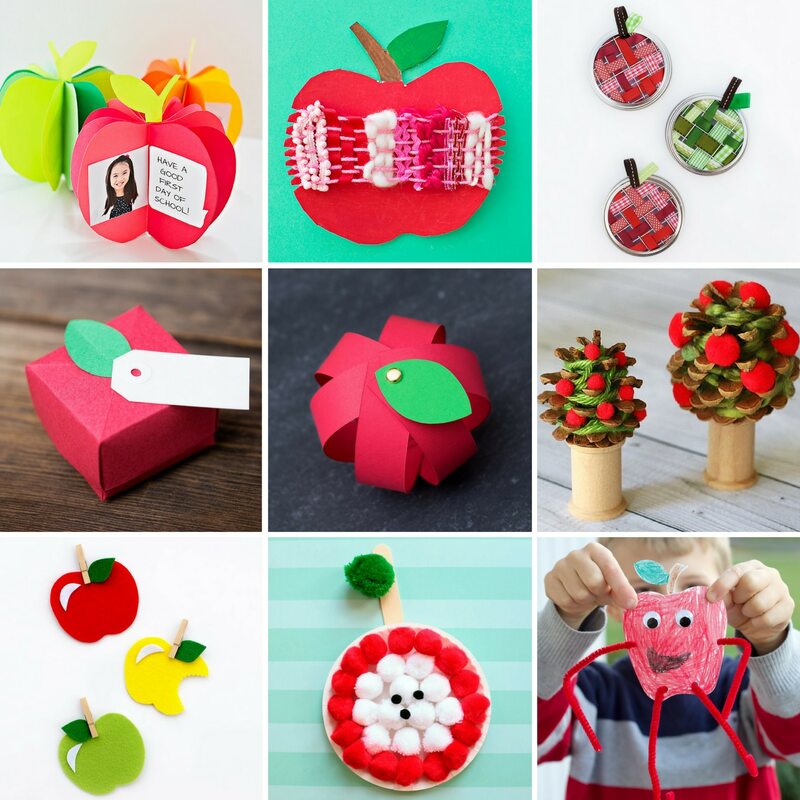 This craft is perfect for preschoolers! If you are looking for a craft that will use up those empty paper rolls, this is one of the cutest crafts that you’ve been waiting for! Not only will your child love this craft, but it will add some fun to your yard as well! The beautiful colors that you can use with this craft are quite stunning! A truly fun and educational insect craft that your child will love! This paper bee craft is perfect for summer! This is such a colorful and creative craft! Hours and hours of fun will be had with this adorable insect craft. These are adorable and are certain to light up your yard! A creative way to recycle plastic lids and turn them into something adorable! The cuteness of this craft alone makes it one that is a must-do. 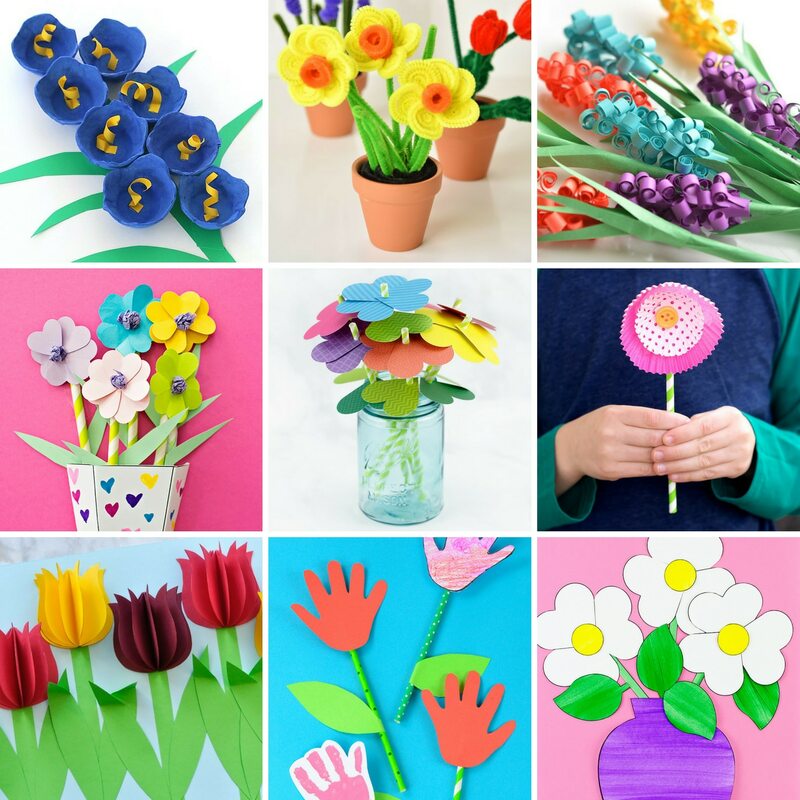 There is no way to ever get tired of these paper roll crafts! They are too adorable! And just like that, you have 25+ amazing insect craft ideas to keep you and your child busy for the duration of the summer. 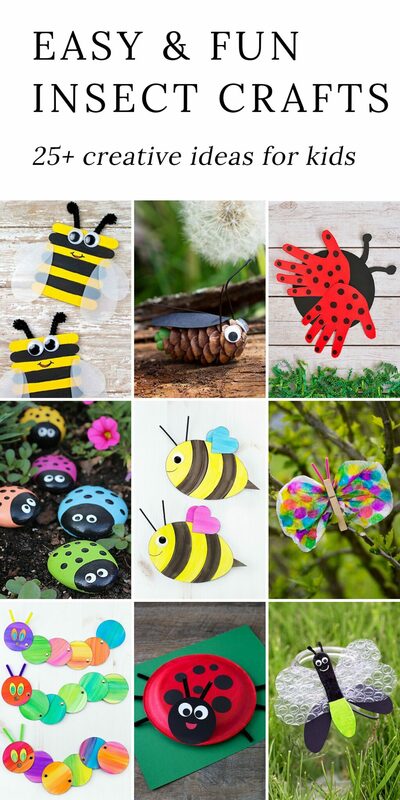 Your house will be full of creativity, connection, and laugher in part to these adorable and awesome insect crafts. Click the images below to view more colorful, creative, and easy craft ideas for kids! Thanks so much for including us with all these fluttery friends to make!